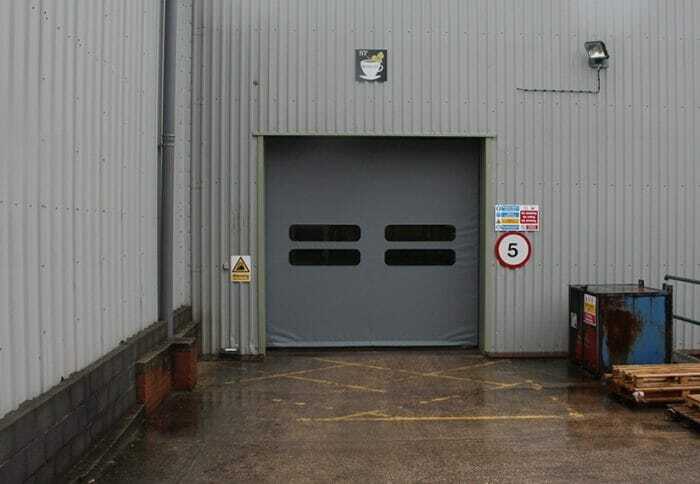 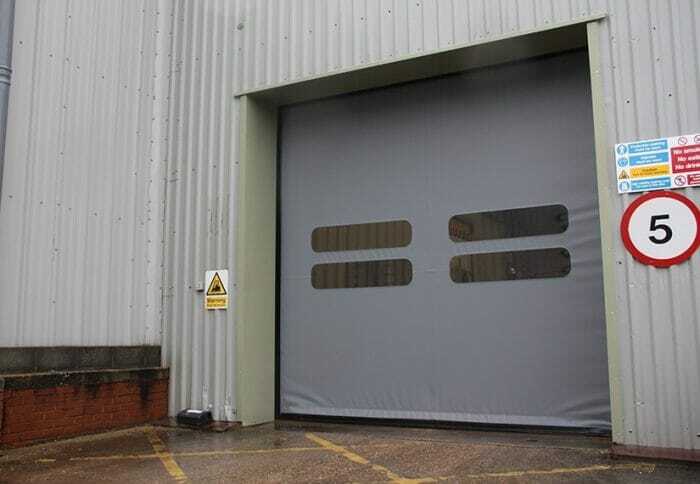 The Rapidor Dupli door is a unique solution for applications where doorways are in high use, whilst insulation and security are also required. 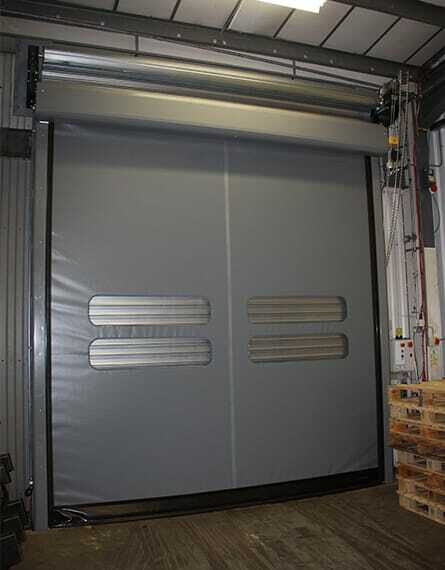 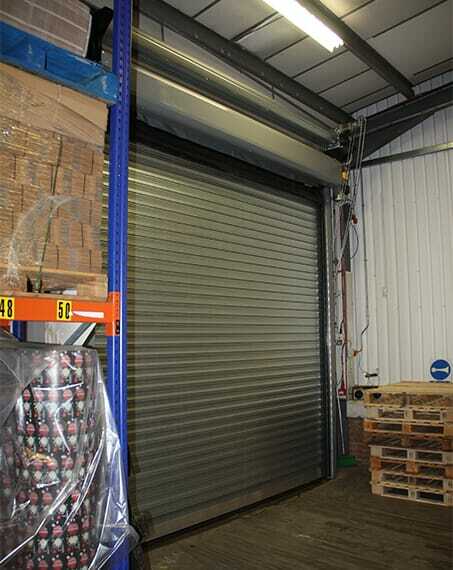 This door combines a self-repairing (Rapidor Impact) speed door with a (Rollashield 100) insulated roller shutter in the same compact frame. 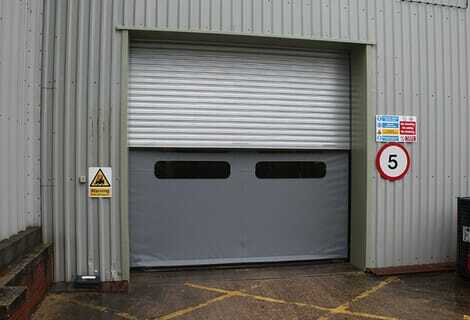 This helps to save space and to reduce the need for steel work. 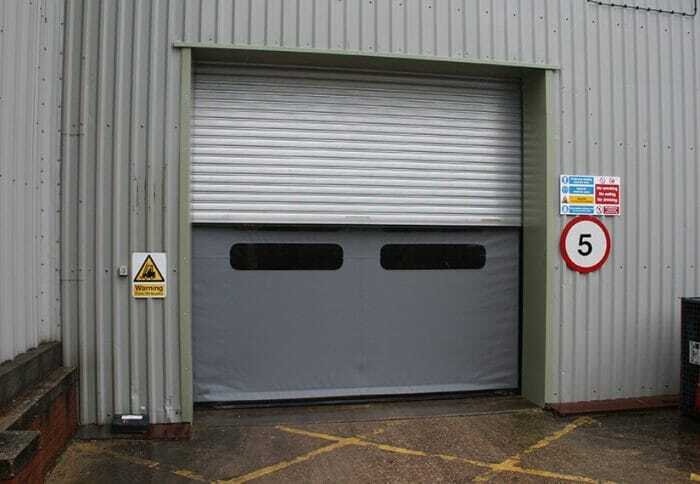 The speed door can be used for regular through traffic and helps minimise maintenance costs due to its innovative self-repairing system. 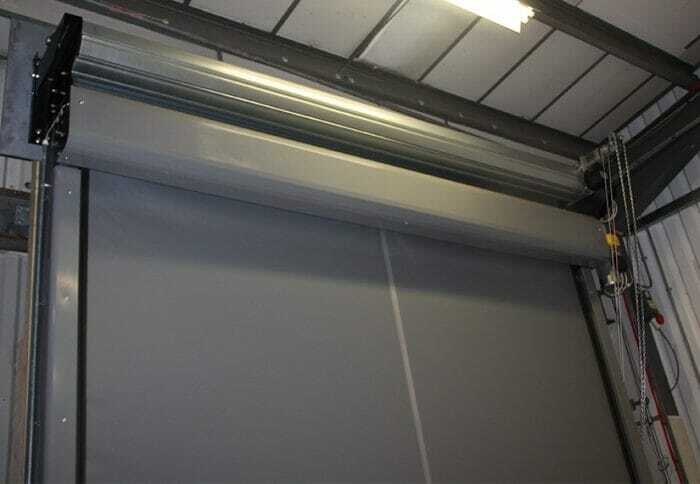 Out of hours and at quieter times the insulated roller shutter can be used to help save energy costs and provide security.